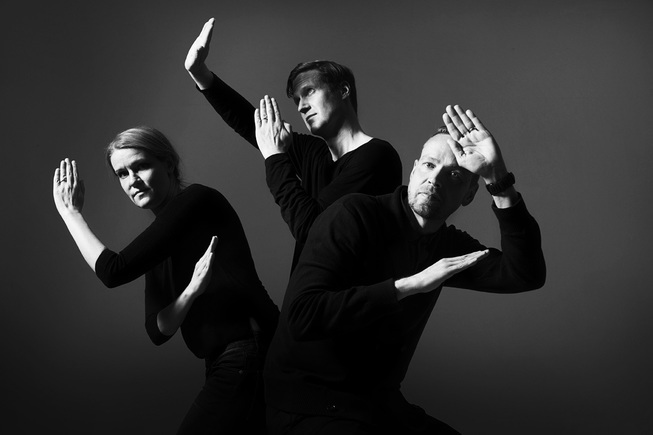 Swedish indiepop legends Red Sleeping Beauty channel early Pet Shop Boys/Depeche Mode for the electropop gem “If You Want Affection“, the latest track to be taken from their new album Kristina, due out on Labrador Records on 17 June. 2016 is a big year for Red Sleeping Beauty (named after a song by 80’s Marxist band McCarthy). Following their first live show in two decades, they’re back after nearly 20 years out of the spotlight with a brand new album, Kristina, due out on Labrador Records on 17 June. They will also be heading over to the UK for a very rare live performance to play at the Indietracks Festival in Derbyshire (29-31 July). 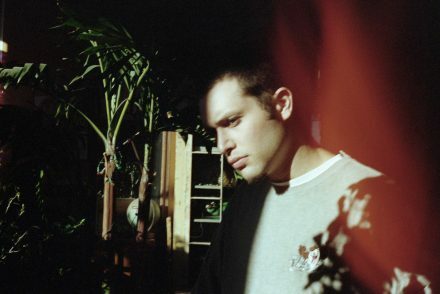 Red Sleeping Beauty have always been fans of old drum machines and vintage synthesizers. OnKristina they’ve cultivated their love and set up strict rules for the recordings: only analogue synthesisers and one acoustic guitar allowed. The result is a heartfelt mix of memorable pop melodies and timeless electronica. 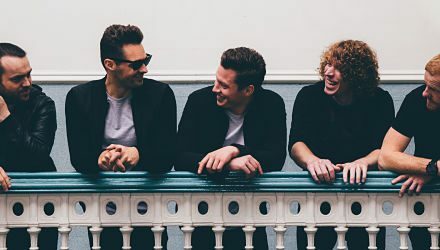 Vigo Thieves’ debut album ‘Heartbeats’ out now!